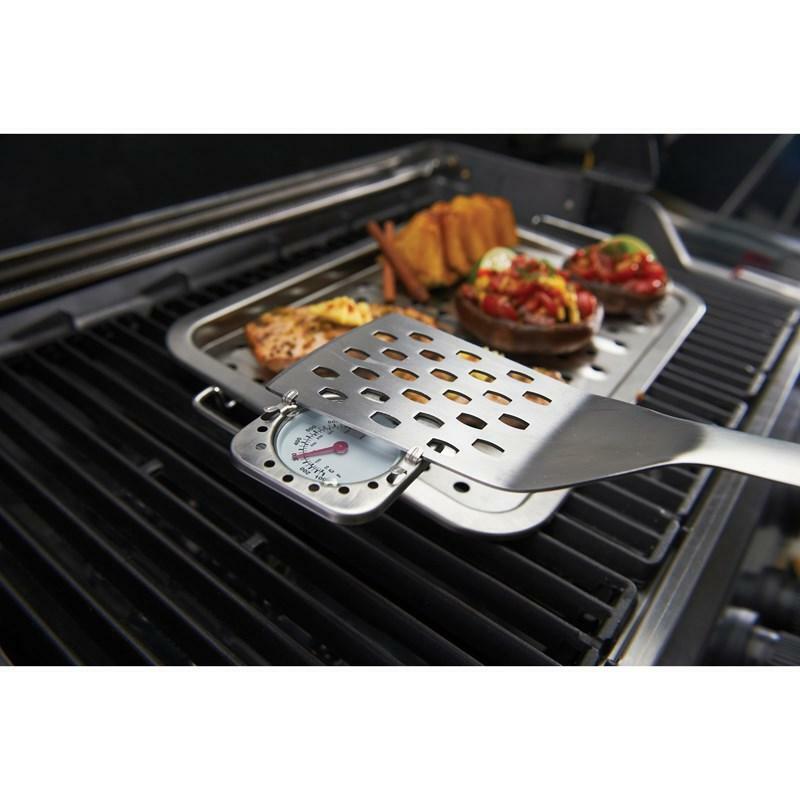 Grill Pro® grill surface thermometer. 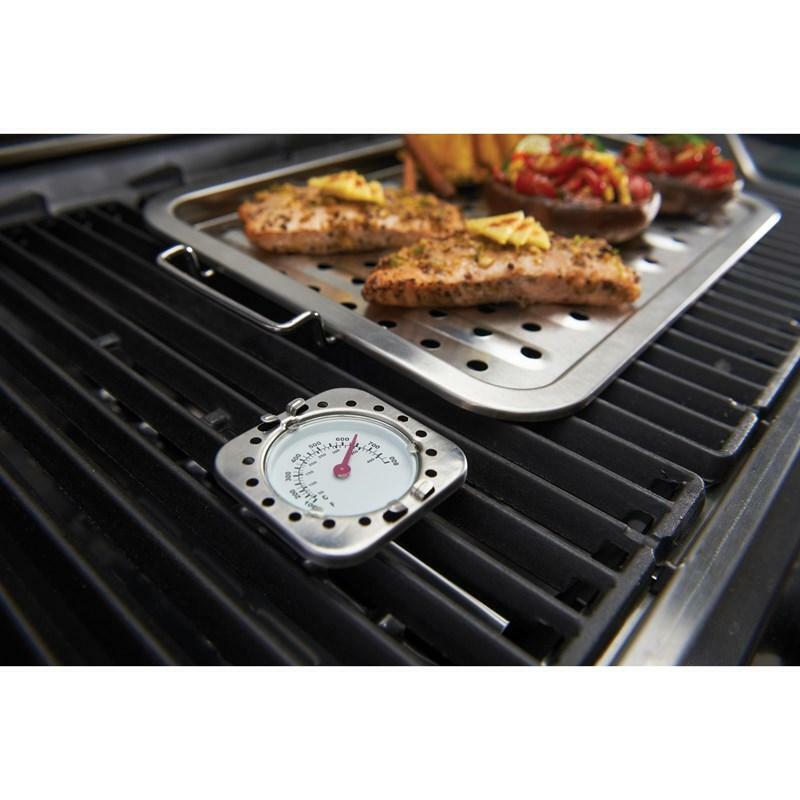 Grill surface thermometer gives accurate readings at the cooking surface. 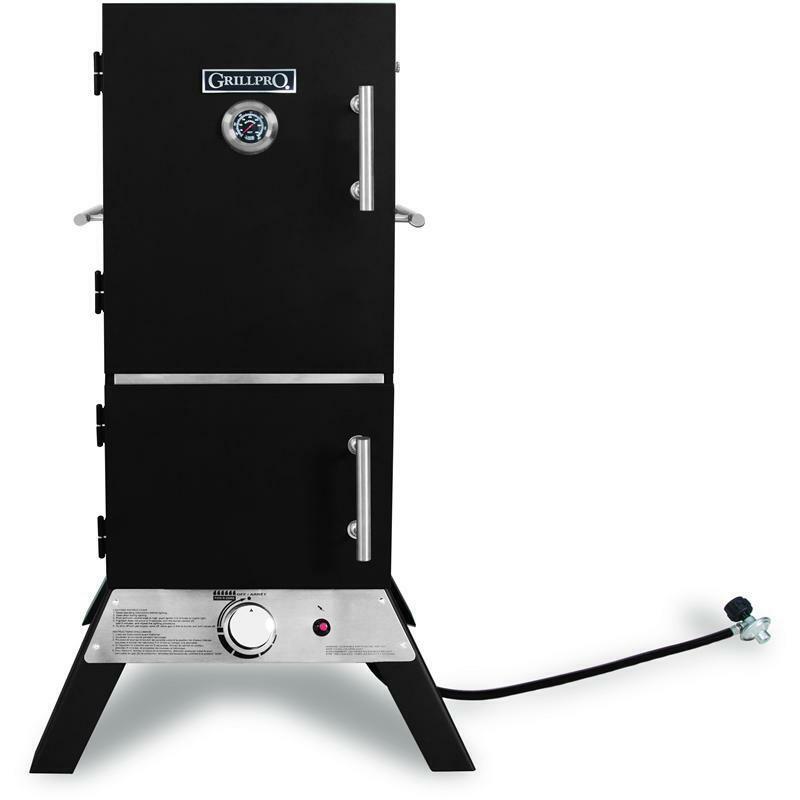 Works with gas grills, charcoal smokers, table top grills, ect. 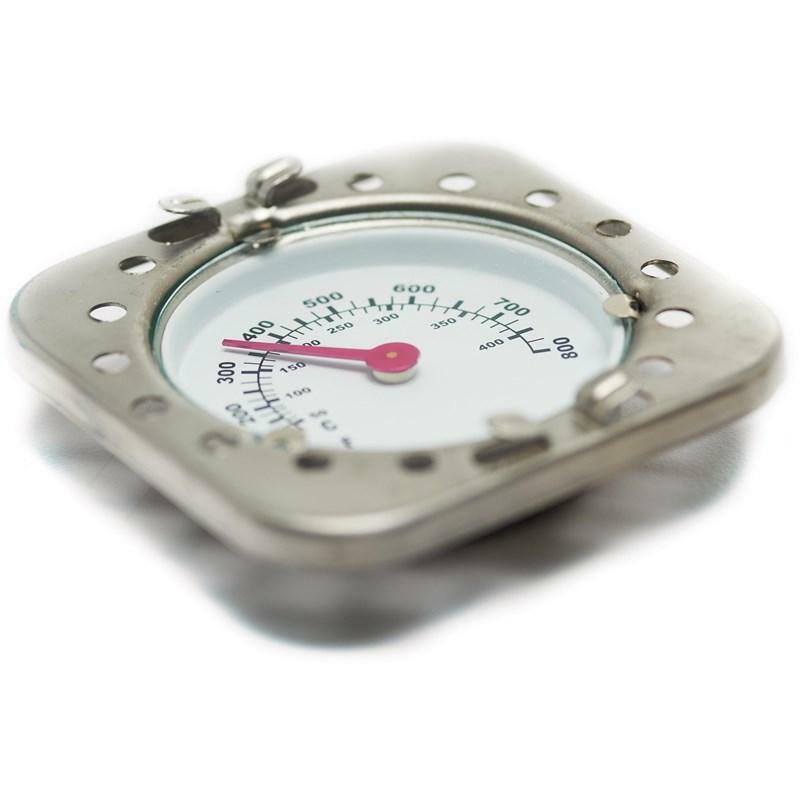 Calibrated for temperatures from 100°- 800°F. 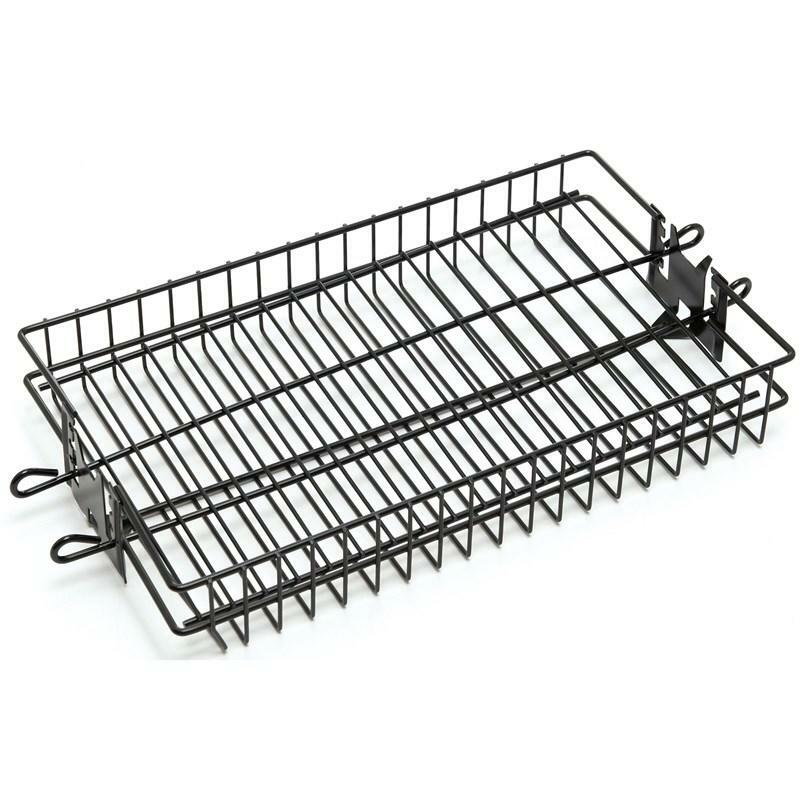 GrillPro® 16" x 7.5" x 2" Non-stick spit basket attaches to 3/8" rotisserie rod. 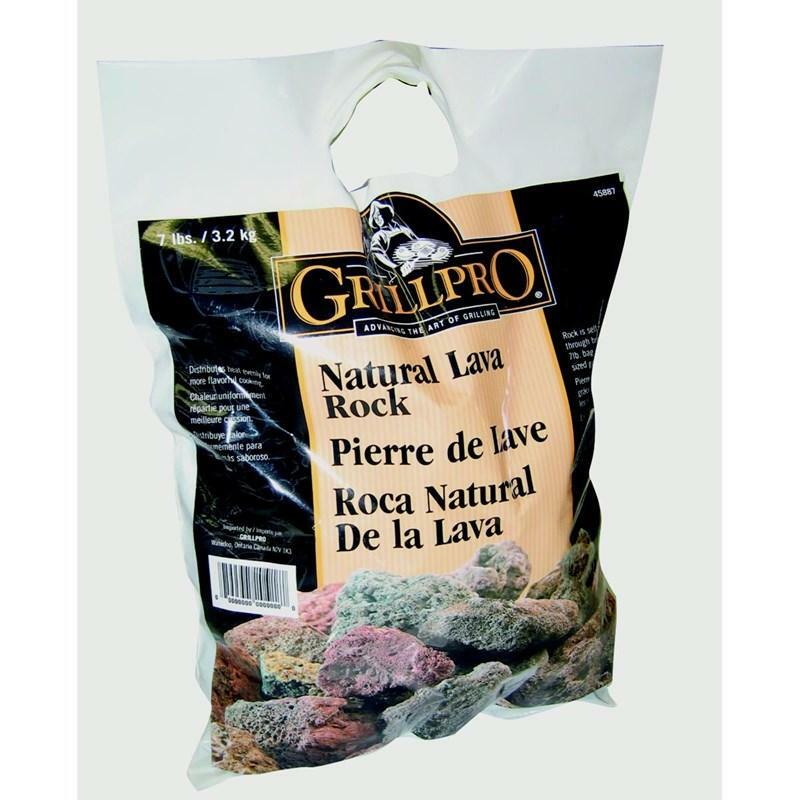 Adjustable lid to secure food.